This workshop examines violence towards non-human animals. Examining and rethinking (violent) human-animal relations is especially pertinent in the Anthropocene an era where human beings are profoundly transforming the planet. Human-induced phenomena, such as climate change, have significant, and often damaging, consequences for the wellbeing of ecosystems, as well as for numerous humans and non-human animals living on Earth. The workshop invites to examine how violence in human-animal relations is manifested in its various forms. We particularly welcome papers that take an intersectional perspective to analyse how categories such as gender, race, class, and ability are configured in violence towards non-human animals. We also encourage papers to engage with questions of how to end violence against non-human animals and positively transform human-animal relations. We invite papers from ecofeminist, posthumanist, critical animal studies, postcolonial and other critical perspectives to consider how violence towards animals figures in discourses as well as in material practices, such as food practices. The workshop is organised by the project Climate Sustainability in the Kitchen: Everyday Food Cultures in Transition at the University of Helsinki. The conference is organized and hosted by the Gender Studies Discipline of The University of Helsinki together with the Association for Gender Studies in Finland (SUNS). 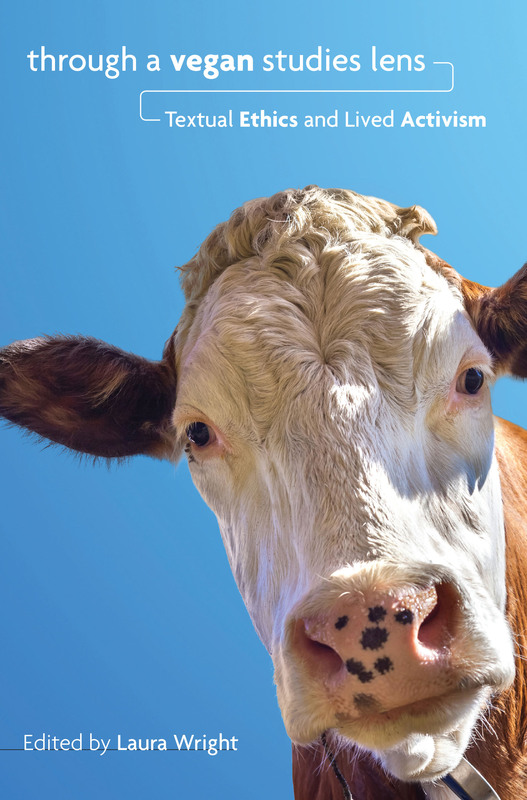 The book Through a Vegan Studies Lens: Textual Ethics and Lived Activism (2019, University of Nevada Press), edited by Laura Wright, develops the new and emerging field of vegan studies. The essays in this edited volume critically analyse representations of veganism in contemporary cultures and societies. The volume is published in the series Cultural Ecologies of Food in the 21st Century by the University of Nevada Press. The volume consists of 14 chapters written from various perspectives such as cultural studies and critical theory. Dr. Kadri Aavik from our project contributed with a chapter “The Rise of Veganism in Post-Socialist Europe: Making Sense of Emergent Vegan Practices and Identities in Estonia”. The chapter critically examines the emergence of veganism as a new social and cultural phenomenon and a social movement in post-socialist Europe, focusing on Estonia, where veganism as a practice and identity was not available until recently, due to historical reasons. The chapter considers ways in which veganism disrupts some social and cultural norms in Estonia. It suggests that an intersectional perspective is useful to understand representations of veganism and practices of vegans in more nuanced ways. 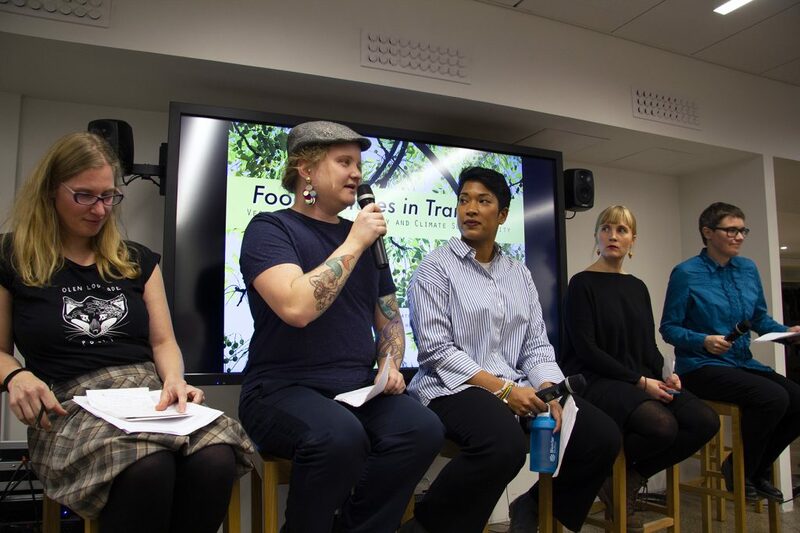 The project  Climate Sustainability in the Kitchen – Everyday Food Cultures in Transition is funded by Kone Foundation and carried out in Gender Studies at the University of Helsinki in 2018-2020, directed by Dr. Kuura Irni. The project examines cultural change where more climate sustainable plant-based foods are emerging in everyday diets also in the Northern European contexts. The project is interdisciplinary, exploring the topic from the perspectives of gender studies, sociology, critical animal studies and environmental social science and in a variety of contexts, including lunch canteens, households, media discussions and policy making. 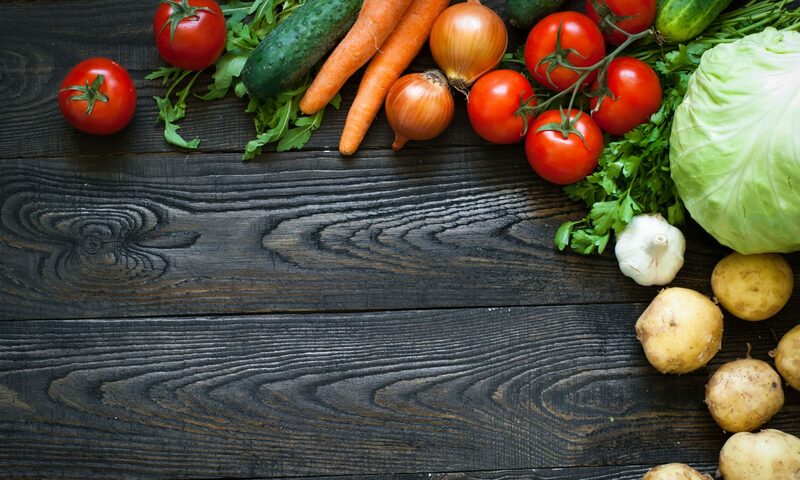 In addition to conducting research, in cooperation with various food sector players and NGOs, the project develops climate sustainable vegan recipes for lunch restaurants. The position is available for students (preferably MA) of the University of Helsinki. The position is for 3 months (full-time) starting from spring 2019 (the exact starting date will be negotiated with the project team). We are also open to part-time work for a longer duration, depending on the availability and preference of the candidate. The salary is 2042 € to 2153 € per month. The research assistant will mainly participate in two research activities: 1) a study on vegan men and masculinities in Estonia and Finland. Tasks include participation in the analysis of the material and finding relevant literature. 2) a customer survey conducted in lunch restaurants in Finland. Tasks with the survey include transferring the survey data into electronic form and carrying out analyses on numeric and written answers in the forms. Additionally, the research assistant can assist in mapping sustainable food transition processes in large-scale food catering. In addition, the research assistant will be involved in other, mainly practical tasks related to running the project, such as helping to organise events and communicating project activities to broader audiences. We expect familiarity with at least the basics of qualitative and quantitative research (and preferably some experience in using both approaches), good working proficiency with Excel, good knowledge of Finnish and English, and an interest in the project themes. Some knowledge of SPSS is recommended. We also expect willingness to independently obtain additional knowledge on using methods and software if necessary. Everyone who works in the project is expected to follow safer space principles, including building a safer working environment for racialised, queer and trans persons. The theme of the project is related to plant-based food and veganism, which means that familiarity with plant-based food is an asset. The food served in all project team meetings and other project events is plant-based. Please send your CV and a Letter of Motivation by March 1 to climatekitchen@helsinki.fi. Any inquiries about the position should also be sent to the same address. Interviews with selected candidates will be held in March at the University of Helsinki. The University of Helsinki (UH) is the oldest and largest university in Finland, with over 40  000 students and researchers. It is among the top 100 multidisciplinary research universities in the world. The Faculty of Arts at UH is Finland’s most diverse faculty in terms of the organisation and selection of its disciplines. The Gender Studies unit at UH carries out multidisciplinary critical research. The  project  “Climate Sustainability in the Kitchen – Everyday Food Cultures in Transition” is funded by Kone Foundation and carried out in Gender Studies unit at University of Helsinki in 2018-2020, directed by Dr. Kuura Irni. The project examines cultural change where more climate sustainable plant-based foods are emerging in everyday diets also in the Northern European contexts. Thus far, project researchers have focused on Finland and Estonia. The project is interdisciplinary, exploring the topic from the perspectives of gender studies, sociology, critical animal studies and environmental social science and in a variety of contexts, including lunch canteens, households, media discussions and policy making. In addition to conducting research, in cooperation with various food sector players and NGOs, the project develops 30 climate sustainable vegan recipes for lunch restaurants. Please note that this is not a salary-based employment contract but a scholarship (apuraha in Finnish). You are responsible for acquiring a MYEL insurance. You will be able to use (limited) travel funding for participating in conferences. The main duties of the researcher include full-time research – working on your own (prospective) PhD project that aligns with the themes of our project. The position requires scholarly publishing independently as well as in collaboration with members of the project team. 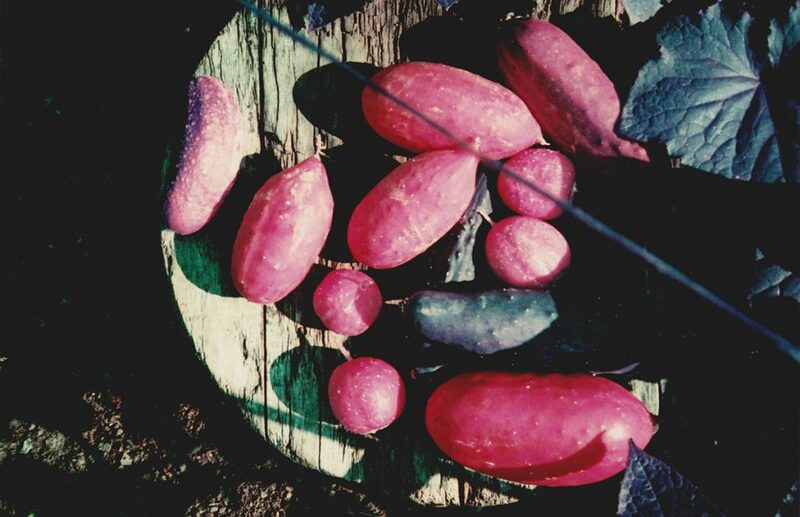 We are particularly looking for a researcher who is willing to develop decolonial or indigenous feminist perspectives and/or critical analysis of race and racism in combination with critical animal studies and/or critical analysis of current normative, animal-based food cultures and food production. This is to enable other than Western queer and transgender theory-based analyses of sexual and gender variety. An interest in environmental or animal advocacy activisms is an asset. The researcher is expected to participate in other activities of the project, for example organising events, seminars and communication to the general public. This project follows the equality and accessibility instructions of UH, and operates a safer working spaces policy. The food served in all  project team meetings and other project events is plant-based. It is strongly preferred that you live in Helsinki (or in the vicinity) for the duration of the scholarship, for you to fully participate in the project work. Master’s degree in a field relevant to the project (for example, in humanities, social sciences or environmental social science) needs to be finished before you start in the project. Interest and willingness to apply to the UH Doctoral Programme in Gender, Culture and Society and to conduct your PhD in this Programme. Ability to conduct research independently and in collaboration with other scholars in the project. Fluency in English (spoken and written). Knowledge of Finnish language is of use in the  project but is not mandatory. Our project team meetings and communication are conducted in English. The research plan and a sample of your scientific writing can be in English, Finnish or Swedish, and the other documents need to be in English. Please explain in the Letter of motivation how your background, previous experience and your (prospective) PhD project  relate  to the themes of our project, why you would be motivated to work with us, and what kind of research you would like to conduct during the two years you will participate in  the  project. Please prepare to participate in an interview either in person (preferred) or via Skype. The  interviews will be conducted in February 2019. The chosen applicant is expected to start in the project as soon as possible. We look forward to  hearing from you! 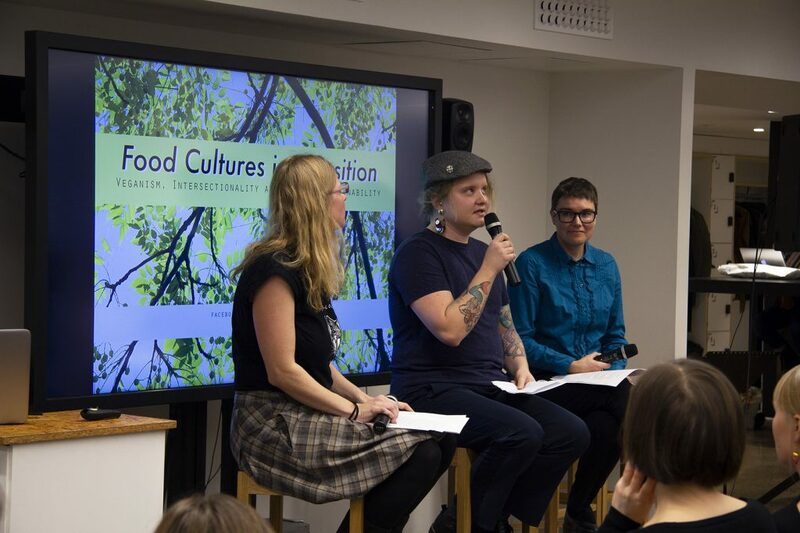 On Wednesday 28th of November 2018 the project team of Climate Sustainability in the Kitchen organized an intriguing event called Food Cultures in Transition: Veganism, Intersectionality and Climate Sustainability at Think Corner. 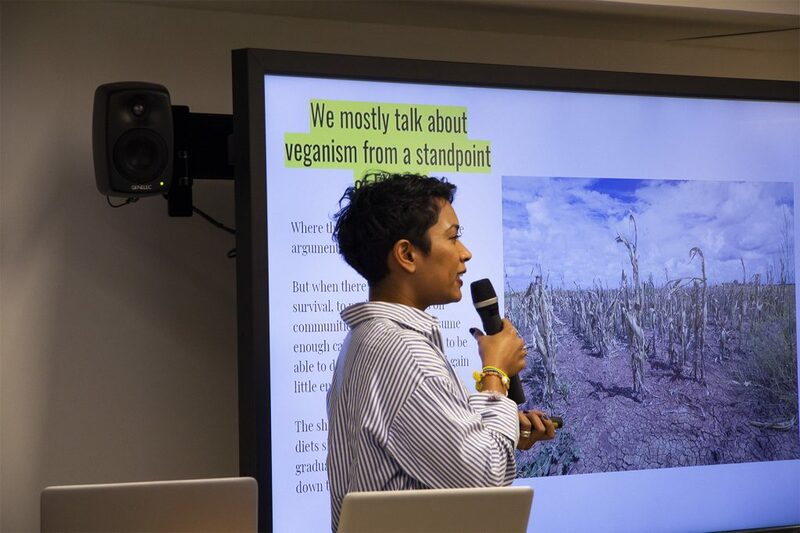 The event dealt with social, cultural and political negotiations on climate sustainable foods and veganism: how are identities, norms and institutional practices negotiated when people switch to plant-based eating? A focus on intersectionality involves paying attention to various forms of inequalities and power relations, including racialisation, in the contexts of food production, consumption and food politics. The event was chaired by Kuura Irni, who is the leader of our project and University Lecturer of Gender Studies at University of Helsinki. The first speaker of the event was Lilli Munck, who has developed vegan recipes in our project. Munck is a restaurant chef and she also studies home economics at the University of Helsinki. Munck has specialized in vegan cooking. She has developed vegan recipes for several food brands and restaurants. 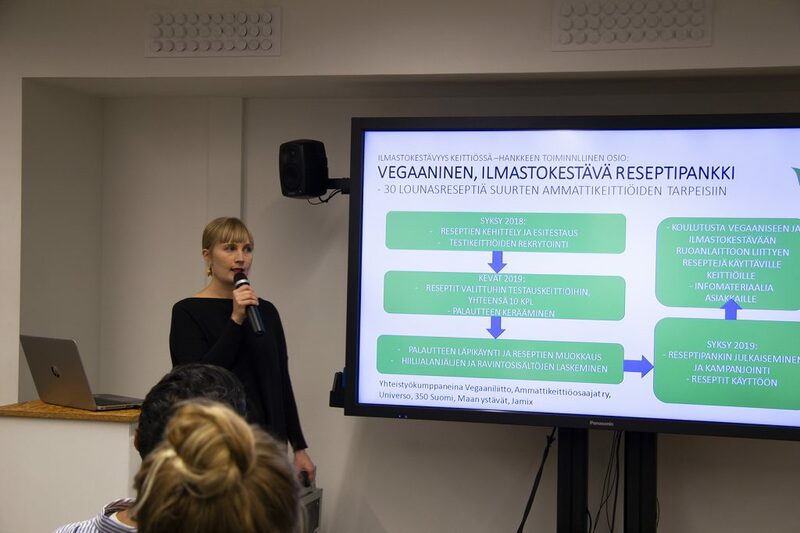 In this event, she talked in Finnish about her experiences developing climate sustainable vegan recipes for professional kitchens. The next speaker was supposed to be Postdoctoral Scholar Sanna Karhu, but unfortunately she fell ill and was not able to participate. The second speaker was Tania Nathan, who currently works as a support teacher with migrants, young refugees and asylum seekers. She has also worked as a journalist and writer in Malaysia, Australia and Finland. She discussed questions of decolonisation and food justice from the perspective of racialisation. Finally, we had an interview with Kadri Aavik and Panda Eriksson. Kadri is Postdoctoral Researcher at University of Helsinki and Associate Professor of Gender Studies at Tallinn University. 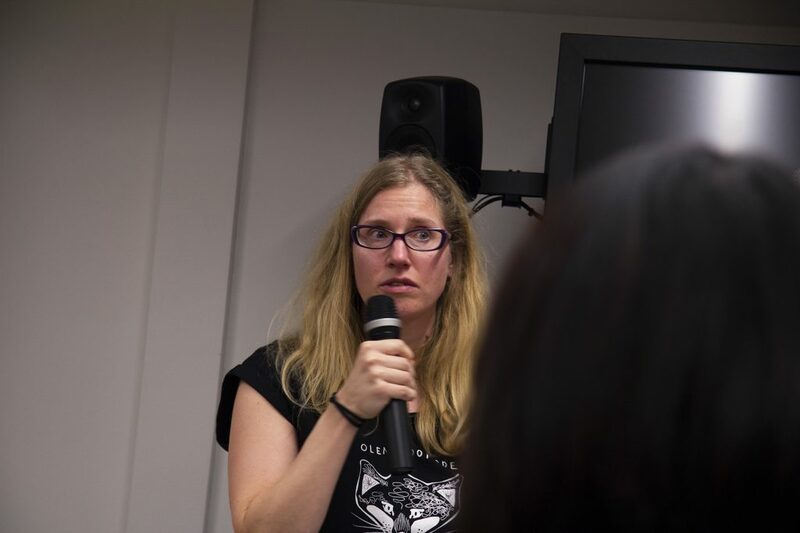 Her current research focuses on studying vegan men and masculinities, and previously she has studied the Baltic animal advocacy movement from an intersectional perspective and feminists’ views on animal liberation. Panda is a human rights and animal rights activist. They are the chairperson of Trasek ry which promotes the interests and rights of gender minorities. They also work as a researcher in the Minority Profile project at the Åbo Akademi University. In the interview, Kadri and Panda talked about what intersectionality entails and what are the challenges in relation to the vegan movement, and what kind of cooperation and solidarity there is or could be between the vegan movement and other social justice movements. We would like to thank the audience for joining the event and posing important questions! Below you can find a recording of the whole event as well as links to the presentation files. Watch the whole event from this video! Welcome to follow the stream of the event Veganism, Intersectionality and Climate Sustainability @ Think Corner! / Tervetuloa seuraamaan striimiä Veganism, Intersectionality and Climate Sustainability -tapahtumasta @ Tiedekulma! Welcome to our blog! Tervetuloa lukemaan blogiamme! Welcome to the blog of the project Climate Sustainability in the Kitchen – Everyday Food Cultures in Transition! We are a group of researchers, assistants and other specialists who examine the cultural change where a growing number of climate sustainable plant-based foods are emerging in everyday diets. We consider this in a variety of contexts, including lunch canteens, households, media discussions and policy making. The project explores the topic from the perspectives of gender studies, sociology, critical animal studies and environmental sciences. Additionally, based on action research and cooperation with various food sector players and NGOs, the project develops 30 climate sustainable vegan recipes for lunch restaurants. The project is funded by the Kone Foundation and is carried out in the gender studies unit at the University of Helsinki in 2018-2020. In this blog, we will write about our events, research and work in general. General posts will be both in English and Finnish, however, other texts will be written only in English or in Finnish. Tervetuloa lukemaan Ilmastokestävyys keittiössä – ruokakulttuurin murroksen arkiset mahdollisuudet -hankkeen blogia! Hankkeen takana on ryhmä tutkijoita, avustajia ja muita asiantuntijoita. Tarkastelemme aluillaan olevaa kulttuurista murrosta, jossa ilmastokestävän vegaanisen ruoan käyttö lisääntyy arkiruokavalioissa. Hanke tutkii ilmiötä useilla kentillä, joihin lukeutuvat niin suuret ammattikeittiöt, kotitaloudet, mediakeskustelu kuin politiikkakin. Ruokakysymystä pohditaan monitieteisesti, yhdistellen feminististä tutkimusta, sosiologiaa, kriittistä eläintutkimusta ja yhteiskunnallista ympäristötutkimusta. Tutkimuksen rinnalla hankkeessa on toiminnallinen puoli, jossa kehitetään noin 30 ilmastokestävää ja vegaanista reseptiä lounasravintoloiden käyttöön. Reseptien kehittämistä ja käyttöönottoa tutkitaan toimintatutkimuksen näkökulmista. Koneen Säätiön rahoittama hanke toteutetaan Helsingin yliopistossa vuosina 2018-2020. Tässä blogissa kirjoitamme tapahtumistamme, tutkimuksestamme sekä muusta työstämme. Yleiset julkaisut kirjoitetaan sekä suomeksi että englanniksi, mutta muut julkaisut kirjoitetaan jommallakummalla kielellä.